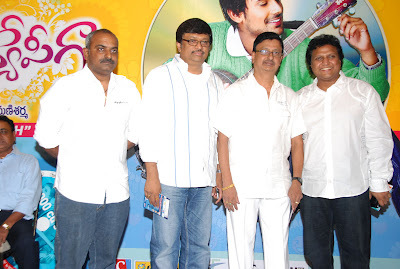 The music of Happy Happigaa, starring Varun Sandesh and debutant Vega, was released at the Cinemax, Hyderabad. 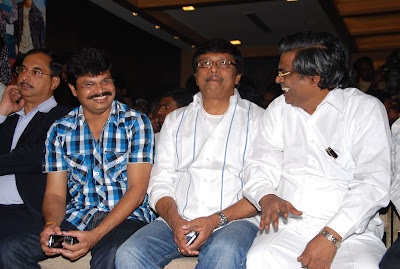 Made on Sri Ranjith Movies banner, the film is produced by Vadlamudi Durga Prasad, while Priya Saran is the director. Music is scored by Mani Sharma. Mani Sharma, Vadlamudi Durga Prasad, Allari Naresh, Koti, C. Kalyan, Boyapati Seenu, Kalyani Malik, Prabhas, Priya Saran, Varun Sandesh, Vega, Madhura Sridhar Reddy, Rajitha and others took part in the event. 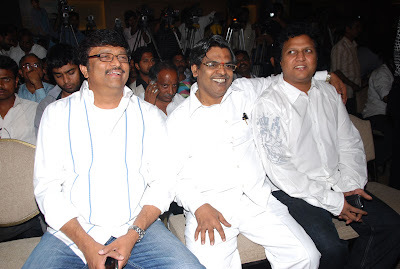 Prabhas unveiled the audio CD and presented the first copy to Allari Naresh. 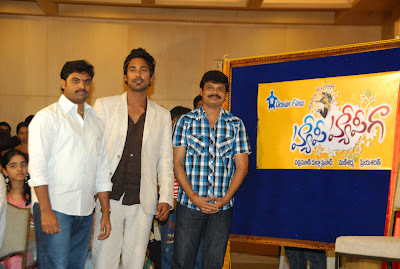 The logo of the film was released by director Boyapati Seenu.